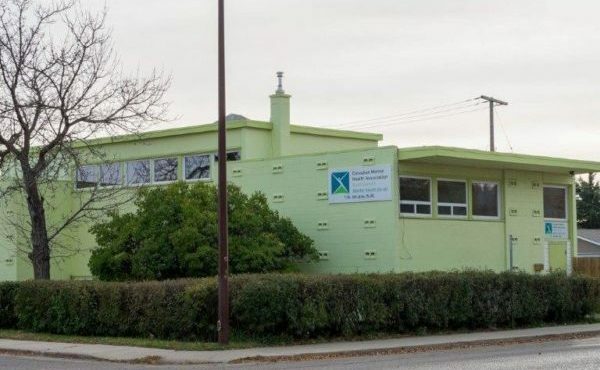 CMHA Swift Current is a locally governed, non-profit, charitable organization, which benefits from an affiliation with CMHA National, and CMHA SK. 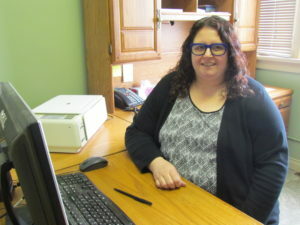 The Canadian Mental Health Association (CMHA) in Swift Current had it its origins in the Alfred Cooper Club, which was opened on August the 8th, 1978, giving clients an opportunity for social interaction. In 1989, a vocational program, later named ‘The Odd Job Squad’, was created, with Snow shoveling, housekeeping, and odd jobs the main stay of this program. 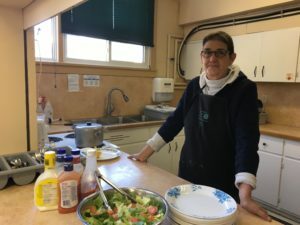 Due to community support, the organization expanded its board, in 1990, to include more community involvement; and in response to an identified need, the organization began providing a daily meal to clients. The organization was incorporated as a non-profit in 2000. CMHA Swift Current continues to expand services and programs in response to local issues and needs identified by our members. We operate under the Club House model, which provides the climate for members to take the lead in determining the supports and programs they require. 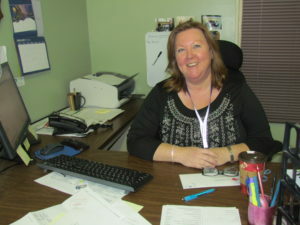 At present, CMHA Swift Current members participate in programming and education, members’ social activities, peer leadership, as well as accessing weekday hot lunches. A variety of fundraisers are held, with our signature event being the CMHA Mayor’s Lunch which takes place on the first Wednesday in May. In addition, we engage with National Mental Health initiatives such as Bell’s Let’s Talk, to highlight the goals of our local organization.